I am the happiest when I’m working out. I adore strength training, running, zumba-ing, cycling, pilate-ing, any other physical activity I can get my hands on. I visit the gym minimum four times a week and dance throughout my house too many hours of the day. This means, that I wear a lot of workout clothes like workout leggings and shoes and love to shop for new pieces frequently. Which is why I’m sharing with you five of my favourite stores that I purchase workout clothes from! In an alternate universe, I would purchase all of my workout clothes from Lululemon. They create the most stylish, comfortable, and high-quality pieces on the market. On my eleventh birthday, I received my first pair of Lululemon reversible yoga pants that I donated to charity because they were still in good condition when I was eighteen. Since then, I now own over seven Lululemon pieces and feel my most attractive in their leggings. If you gave me an ultimatum and told me I had to choose between Lululemon or Nike, I would choose Nike for one reason – the shoes. Once or twice a year, my family and I visit an outlet mall and I typically make a point of picking up a pair of Nike runners and a ton of workout clothes on a deal. 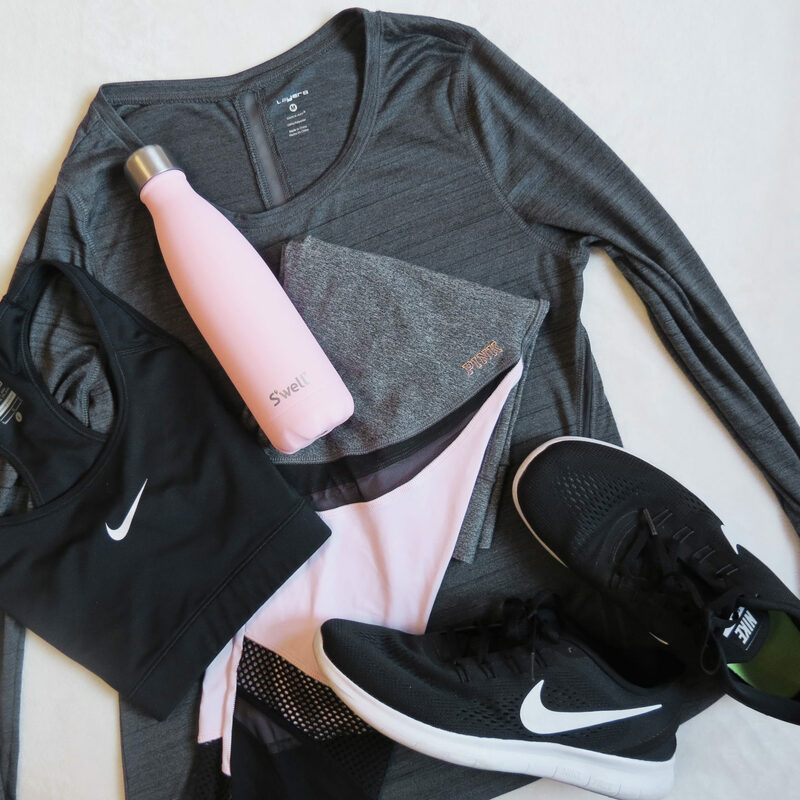 At the moment, I own ten Nike pieces and I am always wearing at least one item every time I go to the gym. Workout clothes from Victoria’s Secret PINK may not be the most functional for the gym but they are definitely the most trendy. 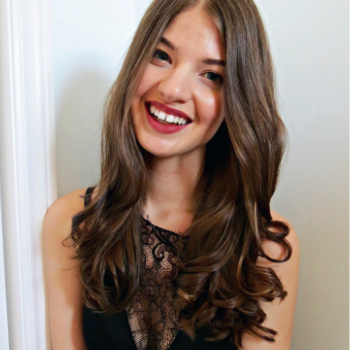 The first workout piece I purchased from Victoria’s Secret PINK was grey and pale pink cropped leggings with a mesh panelling on the sides and those leggings make an entrance. I almost always find that their workout clothes tend to be lingerie inspired because of the mesh detailing, designs, and cutouts. In University, when I was dancing three to six hours a week and was on a limited budget I would crave spending my entire paycheque on expensive workout wear. What curbed these purchases, was that I would take trips to the local Walmart and buy colourful affordable workout pieces that were ‘dupes’ and wouldn’t feel bad about donating them later on. Don’t skip on Walmart workout wear. WINNERS is similar to a TJMAXX or Marshalls in the United States. They basically carry a selection of clothing and lifestyle products at discount prices. Which is amazing, if you are looking for workout wear because it’s relatively inexpensive, well made, and fashionable. I’ve also brought a lot of Adidas and Under Armour workout wear from WINNERS because it’s name brand and too good to pass up. 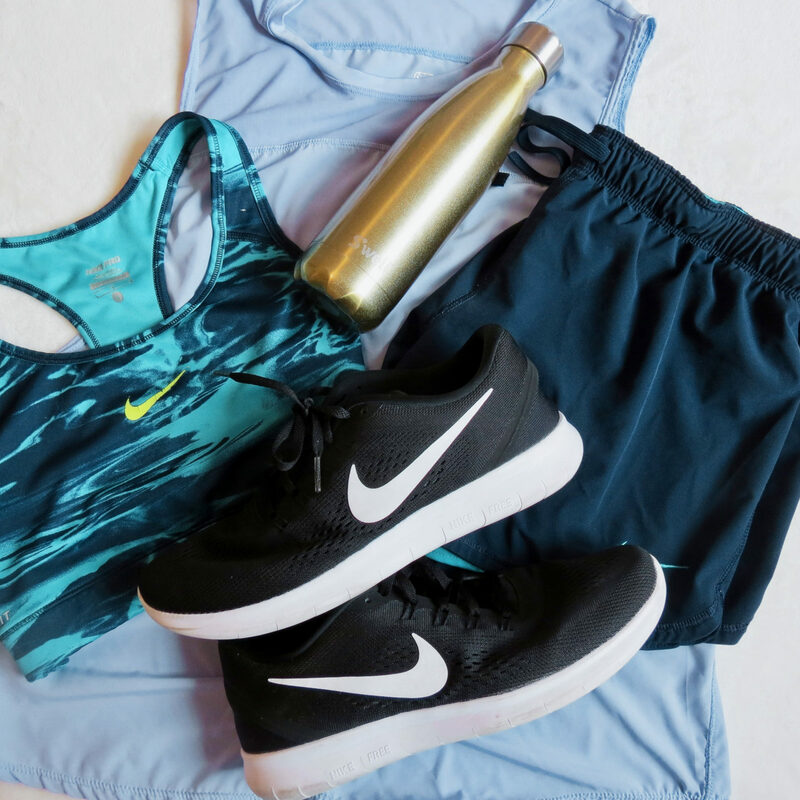 Thank you so much for reading this post and letting me reveal to you my five favourite stores that I purchase workout wear from. If you have any compliments, comments, or Lululemon gift cards you’d like to gift me – it would be greatly appreciated. Where do you buy your workout wear?